Meet the Harold Family. Originally a family of yoga instructors, the Harold’s launched Amazing Oils in 2012 and have dedicated themselves to finding natural health solutions for customers across the world. 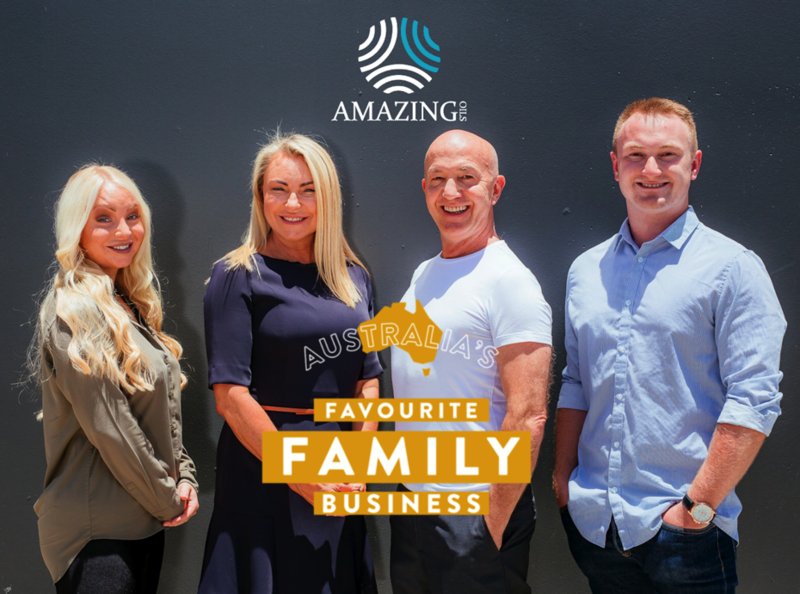 Recently named one of Kochie’s 2018 Australia’s Favourite Family Businesses, we sat down with the Amazing Oils team to chat all things oils, family and what’s next for natural health alternatives. Where did the idea for Amazing Oils come from? In 2012, Lee Harold’s Dad was diagnosed with terminal cancer. 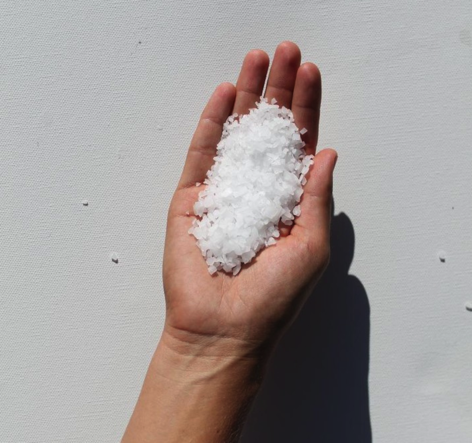 While searching for something to help with the ramifications of chemotherapy, we found a substance called Magnesium Chloride (AKA Magnesium Oil) that has some pretty spectacular effects on the human body. We then found a pristine organic & natural source in the Australian desert underneath our salt lakes. At the time we were a family of yoga teachers; however, it became so popular, that we went from selling at our local market (Eumundi) and filling bottles on our kitchen counter, to being stocked in over 3000 retailers Australia wide and exporting to a number of other countries. Tell us about magnesium oil and its benefits. What research and development is involved? It would be difficult to fit the benefits of Magnesium Oil into a text book; however, the works of the doctors Carolyn Dean and Mark Sircus would be a good place to really understand the extent of the benefits. One of the key benefits of Amazing Magnesium Oil has over regular oral supplementation is that it is absorbed 30x more effectively (bio-availability is 30x higher) and any unneeded magnesium absorbed is simply flushed out of the system by the kidneys (as opposed to the laxative effects of oral magnesium). 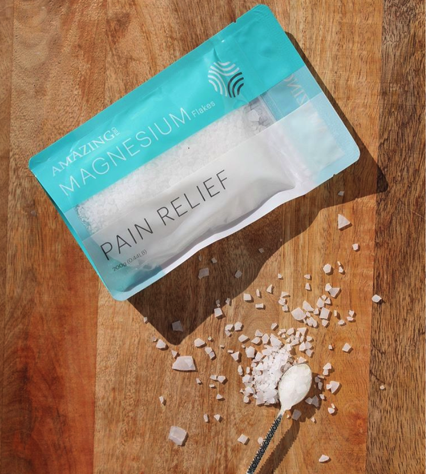 The high absorption rate and inability to overdose allows for a large amount of magnesium to have an instant effect in the body. Applying magnesium oil to an area can instantly relieve tension and inflammation while providing the body with an essential mineral. A good way to think amount Magnesium is the opposite of Calcium. Calcium is what the body uses for strength, to contract muscles and tendons. Magnesium is what the body requires to release contraction and tension. Hence how the heart uses Magnesium and Calcium to pump. As people become deficient in Magnesium they suffer from cramps (muscles tightening and not releasing). This is why applying Magnesium Oil to aches, pains and cramps can have amazing effects on people who are deficient and even those who are not. We invest heavily into our R&D, using the expertise of suppliers, manufacturers and compliance advisors to create some of our best products yet. This is vastly different to how we started at the kitchen table. As the business grew, we were required to adapt and change our practices to comply with the requirements laid out by the TGA (Therapeutic Goods Association). Who is a perfect customer for Amazing Oils? 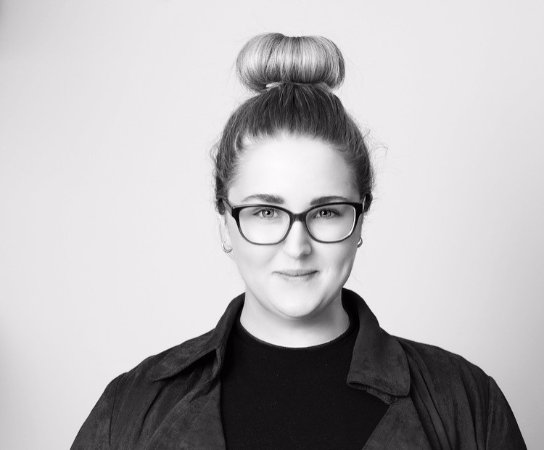 How can someone incorporate your products into their lifestyle? We wouldn’t say that there is a ‘perfect’ customer. We love helping people and having a positive effect in their lives. The majority of customers are looking for relief from a pain or an associated magnesium deficiency; however, there are also people who understand the importance of prevention and maintenance. Even when somebody is looking for a ‘quick-fix’ to their pain, we encourage people to use the products both day and night (much like a supplement) even when not in discomfort. This provides the most benefit to the body. Personally I keep mine next to my toothbrush. 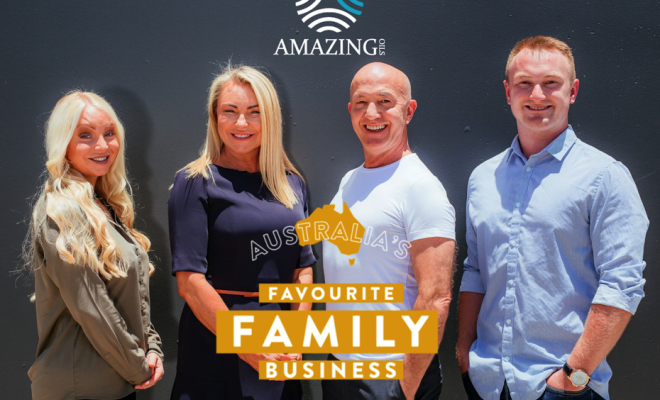 You’re one of Kochie’s 2018 Favourite Family Businesses finalists! What do you attribute to the success of Amazing oils? That is an easy question, the success is completely due to our customers. We are overwhelmed by the response of our products and how amazing our fans are. We have over 65,000 fans on Facebook and a growing Instagram of over 10,000. That said we have even more customers out there that use our products each and every day. The compassion of our customers has been the number one driver for us. Our customers almost always give their first bottle away to a loved one who is in need. Once someone has had an experience with the product they become VERY passionate. Just take a look at our reviews. Tell us about your partnership with the Endeavour Foundation? Endeavour is an amazing organisation who has been with us since the very beginning. We’re very proud of our relationship with them and it’s amazing to see them succeed alongside of us. They provide jobs and opportunity to a huge number of people from the disabled community by assisting us with our labelling and packaging. What does 2019 have in store for Amazing Oils? We feel responsible for providing our fans with the best quality service and products. We have a very high standard and don’t disregard the trust people have placed in us to help them with their health, wellbeing and beauty. We have been looking into a range of other vitamins, minerals and plants to complement our current range. We have also branched into natural evidence-based skincare which has been far more successful than we could have ever imagined. While we regularly distribute to New Zealand and South Korea we have been receiving a number of requests for distribution throughout the USA, Europe and Asia.